Best selling maternity brand Seraphine have launched their first ever innovative product for men. 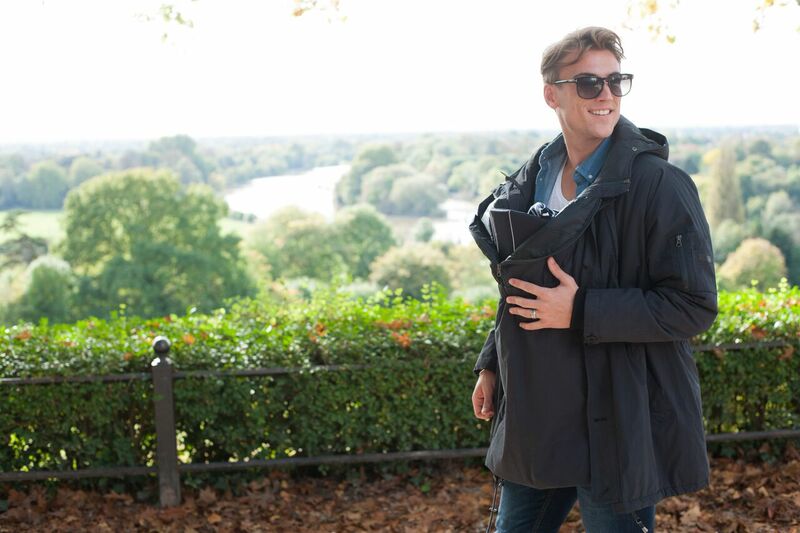 Taking inspiration from their best-selling, multi-function parka for mums, the men’s parka jacket with baby pouch for new dads is available in stylish gunmetal grey, with a detachable fur trim hood and most importantly a detachable zip pouch that fits comfortably over a front carrier or baby sling. 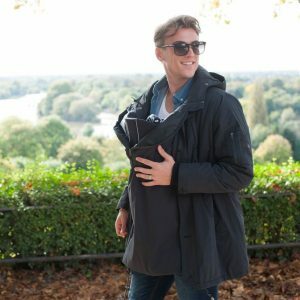 With thick padding and a water repellent finish, the parka has been designed to keep baby warm, dry and close, to help with the bonding process.